So spring has kept me busy, as usual, with horses to ride and dogs to pet-sit. 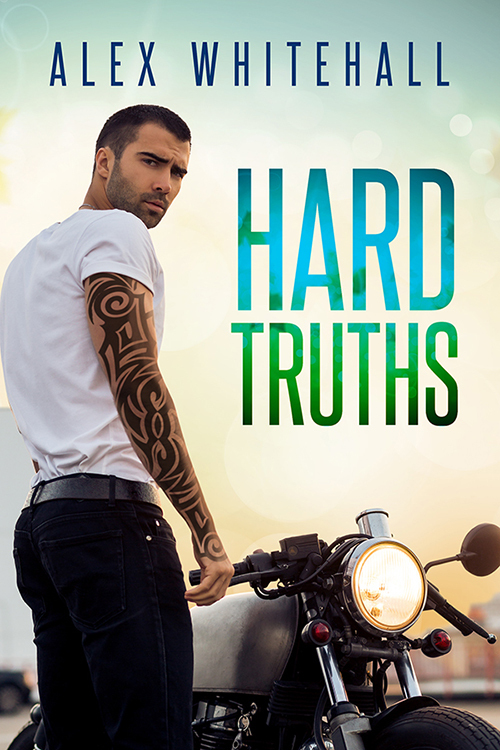 Plus I’ve been working on edits for HARD TRUTHS, an M/M contemporary that’s 75% sweet, cute nerds (one of whom is a tattooed biker) and 25% feelings. That’s nearly done, and I hope to be able to share more soon. Lately I’ve been feeling a bit of writer’s block. Every time I finish a project, it seems harder to get started on the next. In January I finished writing The Miracle Man and between edits, I managed to start and stop a few pieces, and eventually took two months to write (and submit) a 17K short story for an anthology. It didn’t get picked up for the anthology (which has limited space) but is going to be published as a standalone. Then I had a month where I barely wrote 1K. I was a bit of an emotional wreck, so I’m giving myself leeway there! Then, after some discussion with my writers’ group, I decided to write a short story, which was what I spent May doing. That’s done and with the group for review. It’s only 6K, and it’s not the normal stuff I write (it’s the closest I’ve ever been to literary fiction), so if it gets published, it likely will be under a different name. 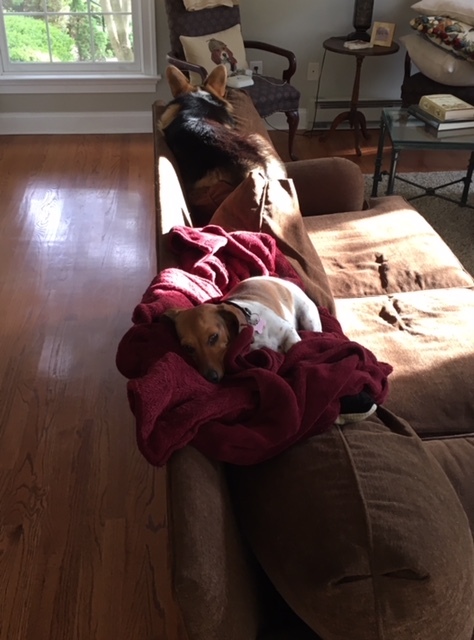 Then it was June and I was head off to pet-sit these trouble-makers. 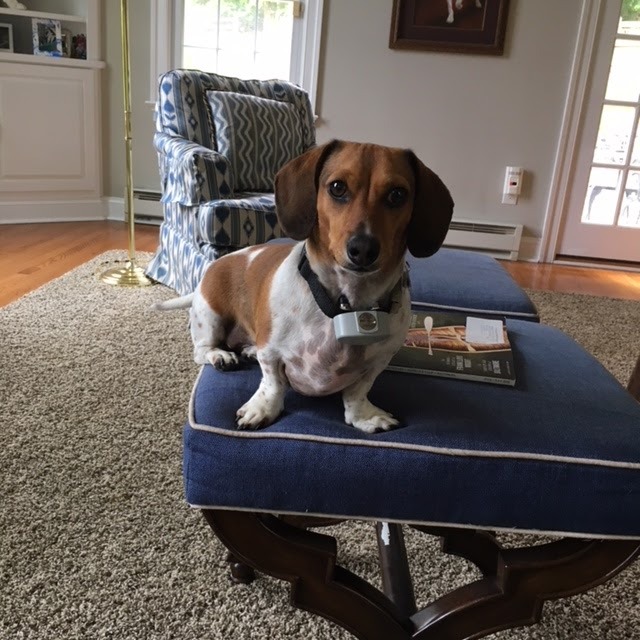 The mini-dachshund is Guiseppe and the corgi is Lillibet. Meanwhile I struggled to come up with my next story, told myself I didn’t need to write immediately, but I wanted to! 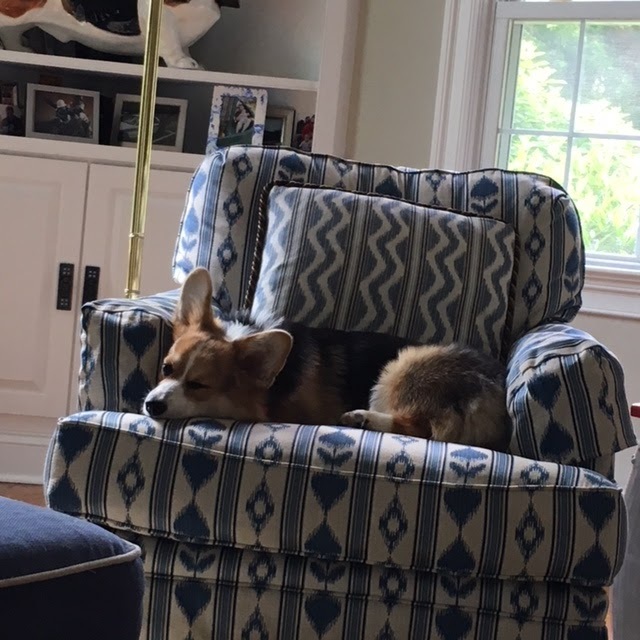 And so I just started writing a story (involving a dog, I can’t imagine why) and am letting it take the wheel. 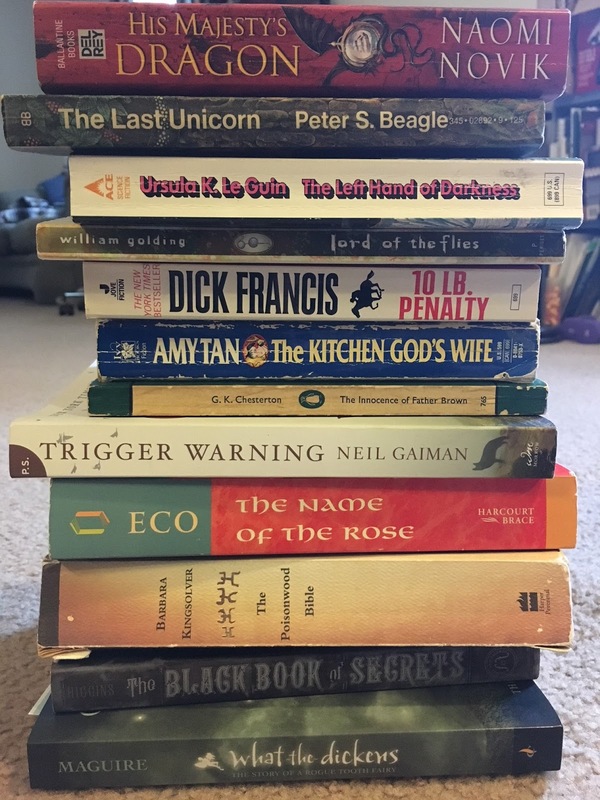 I’ve also been starting some brainstorming for revising (and adding a fair chunk) to a story I previously finished involving shifters (surprise, surprise). It’s part of a series (maybe), and I’d like to beef up the first in the series before continuing on. So hopefully you’ll see some more of that as the year progresses. I can’t believe we’re almost halfway through! If you haven’t heard, Magic Runs Deep is now out in the world! 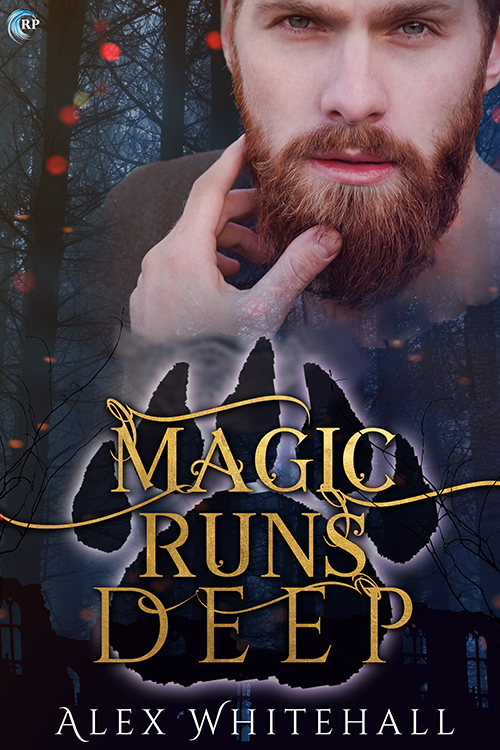 It’s a fantasy with some sweet romance, hurt/comfort, plus mages, bear shifters, and war!